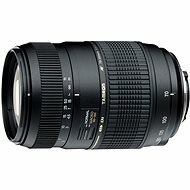 TAMRON AF 70-300mm is for Canon SLR cameras. It is suitable, for example, for animal details, but it is also used by sports photographers. 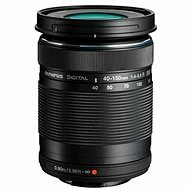 The ultra tele zoom lens is designed for Canon digital SLR cameras. 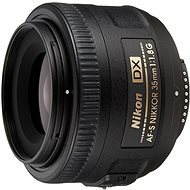 It offers ideal parameters for photographing animals or plants, but it is also used by sports photographers. The TAMRON AF Di offers a focal length of up to 300mm and an autofocus function. 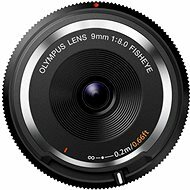 It is designed for digital SLR cameras with a chip smaller than a film frame as well as for standard 35mm full-frame cameras. The innovative design and materials, which have been used, provide compact dimensions and low weight while maintaining excellent image quality. This is ensured by the LD glass elements reducing colour defects. 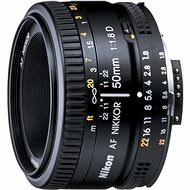 The lens can be used especially for macro shots; the shortest focus distance is 95cm and the zoom ratio at the maximum focal length is 1:2. With these parameters, the TAMRON AF Di is the ideal telephoto lens to complement the standard lens that comes with the camera. For easier orientation in parameters, we recommend a dictionary of basic photographic terms. 435 g (435 g) Done! 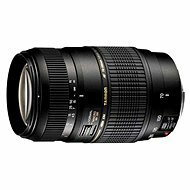 For shipping to other EU countries visit this page TAMRON AF 70-300mm F/4-5.6 Di LD Macro for Canon 1:2. Chcete doručit zboží do Česka? Prohlédněte si TAMRON AF 70-300mm f/4-5,6 Di pro Canon LD Macro 1:2. Chcete doručiť tovar na Slovensko? Prezrite si TAMRON AF 70 - 300 mm F/4-5.6 Di pre Canon LD Macro 1: 2.